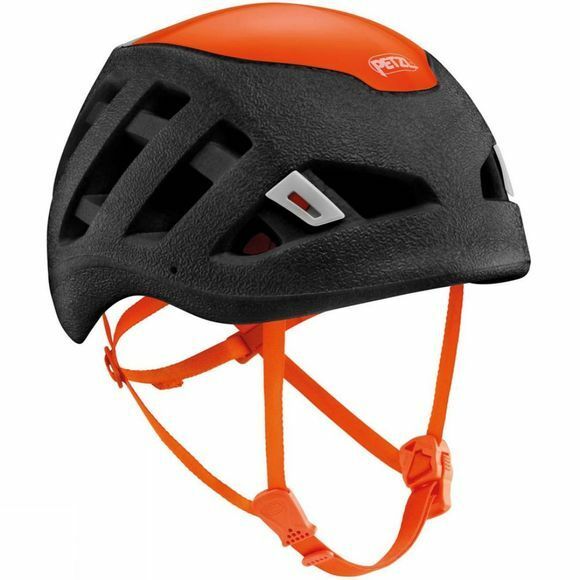 The Sirocco Helmet from Petzl is designed to respond to the needs of climbers and mountaineers for reduced weight and for protection. Its head-covering shape, lower in the rear, offers reinforced protection. Optimized volume on the head, along with excellent ventilation, provide maximum comfort.